Kebede's big break came when Tom Ford asked her for an exclusive contract for his Gucci Fall/Winter 2000 fashion show. Her popularity in the fashion industry skyrocketed when she appeared on the cover of the May 2002 edition of Paris Vogue, which dedicated the entire issue to her. Kebede has been seen on the covers of Italian, Japanese, American, French and Spanish Vogue, V, Flair, i-D and Time's Style & Design. Kebede has been featured in ad campaigns including those for Shiatzy Chen, Gap, Yves Saint-Laurent, Victoria's Secret, Emanuel Ungaro, Tommy Hilfiger,[Revlon, Dolce & Gabbana, Escada and Louis Vuitton. 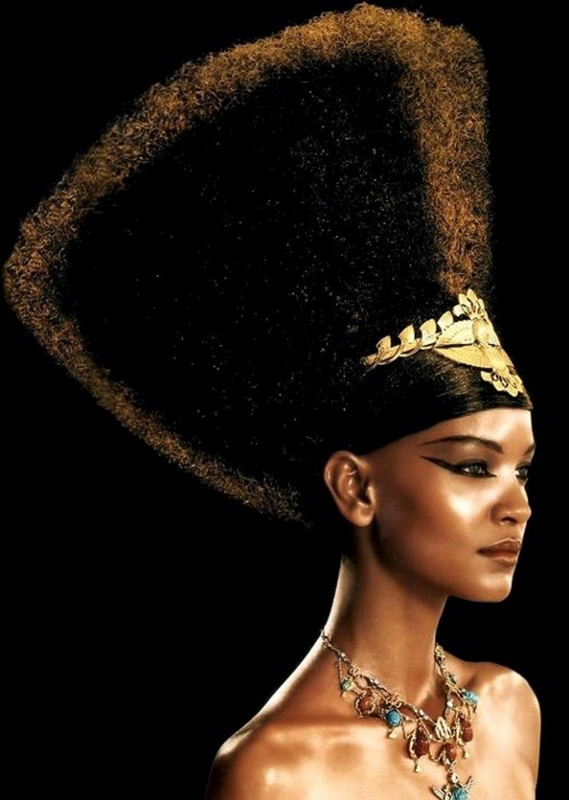 In 2003, she was named the newest face of Estée Lauder cosmetics, the only Ethiopian to serve as their representative in the company's 57-year history. Her contract was rumored to be worth $3 million. 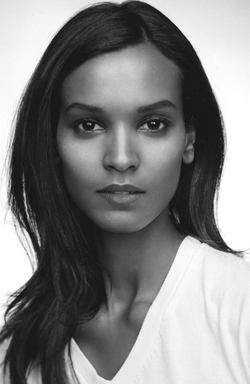 At this time in Kebede's career, she was ranked #1 on models.com. An all-time eternal favorite for me — she's an exotic Grace Kelly. Models work for years to develop the poise, grace, and style that she came to the business already equipped with! It still shocks me that I sometimes have to sell her to a client, but every time she walks in the room, she always proves me right. In 2009, Kebede starred in the film-adaption of the bestselling autobiography Desert Flower by former supermodel Waris Dirie. The film recounts Dirie's childhood in Somalia, her rise to stardom and subsequent awareness campaign against female circumcision. It premiered at the Venice Film Festival and received a standing ovation. Kebede has also had minor roles in two films: The Good Shepherd and Lord of War. Kebede launched Lemlem, a clothing line, in 2008. Lemlem, which means "to bloom" in Amharic, features hand-spun, woven and embroidered women and children’s clothing. Kebede founded the line to help preserve the art of traditional weaving in Ethiopia and to offer work opportunities to local artisans. Lemlem is sold at Barney’s, J.Crew, Net-a-Porter.com and numerous boutique shops. Kebede says she hopes this will be part a sea of change for her home country. "It's wonderful to be able to donate and help people," she says. In 2005, Kebede was appointed WHO Goodwill Ambassador for Maternal, Newborn and Child Health. She then founded the Liya Kebede Foundation, whose mission is to reduce maternal, newborn and child mortality in Ethiopia and around the world. The Foundation funds advocacy and awareness raising projects as well as providing direct support for low-cost technologies, community-based education, and training and medical programs. Kebede has traveled to Ethiopia to support maternal health projects on multiple occasions. In 2009, she worked with the Bill & Melinda Gates Foundation as part of their Living Proof Project. Kebede served as a High-Level adviser for the Center for Global Development's 2009 report "Start with a Girl: A New Agenda for Global Health."